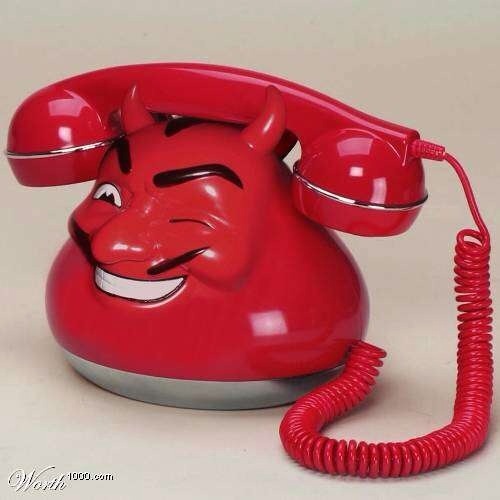 Admit it, every once in a while you want to make a phony phone call. I get the urge every time I see an injustice. 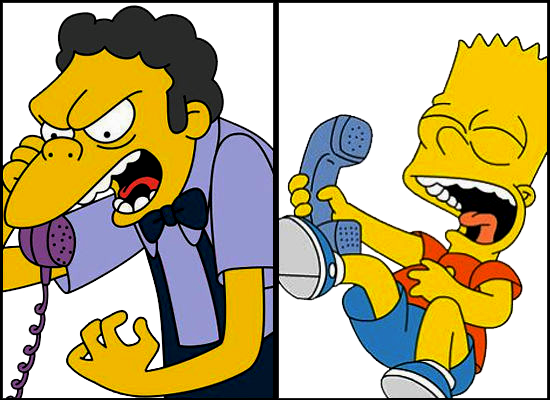 I recently wanted to call my neighbor in New York and pretend to be a member of the police force. i would make that call but I don’t want my phone number traced. I loved when we had phone booths so we could make anonymous calls if we had to. 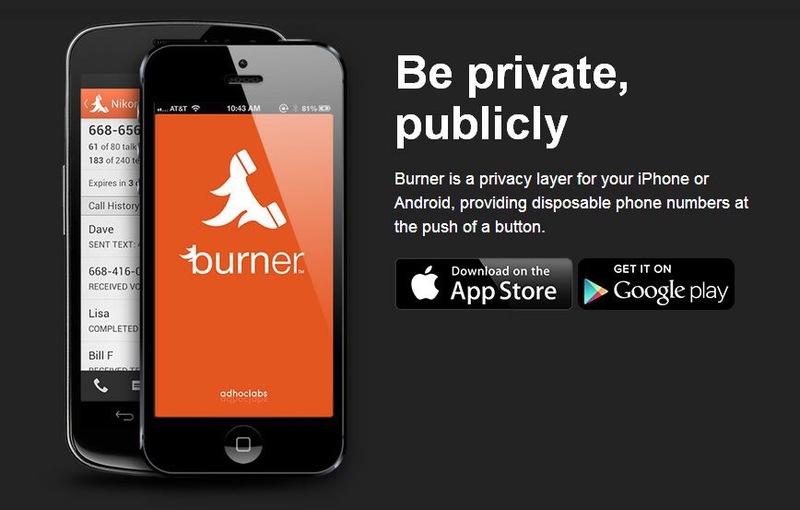 Tonight a friend told me about something called the Burner App, a service that provides multiple disposable numbers. Re/code, a tech site, recently profiled the app as well. 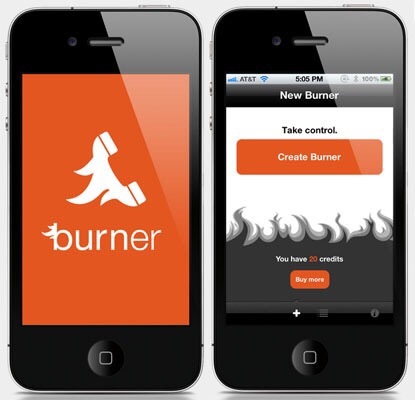 Burner is an app that lets people get one or more temporary numbers. The app is free, but you pay for multiple burner phone numbers. It must be very popular because the app ranks big time in the Apple Store. Word has it that you’ll also be able send video and text messages through the Burner app as well. Now that you know about this app, I bet you come up with many different reasons to try it. Life gets more interesting. Some sort of bug is hitting cells phones. If this happens, you are better off knowing about it in advance, even though there is nothing you can do to correct the situation. A friend of mine is going through it right now. He spelled out the details for us. “Two days ago, I got off a plane, disabled the airplane mode on my cell, and suddenly discovered I had 40 plus voice messages. I didn’t recognize any of the incoming calls. Not one of the numbers were in my contacts. “It seems, even though I was 35,000 feet in the air, (with my iPhone in airplane mode) my cell phone was being used to call random people. “I called AT&T and was told that this was indeed becoming a big problem. They didn’t know if it was a prankster or just some weird virus. The only thing they could say was that they had nothing to do with it and there was no way of stopping it. My only options were to learn to live with it or change my phone number. The reason why I devoted space to this situation is because my friend’s phone is still making random calls. I am helping him by asking folks if they ever heard of a mishap like this one? If so, please share what you know. My friend needs a cure, quick.. The Perfect Mother’s Day Gift For Grandma!